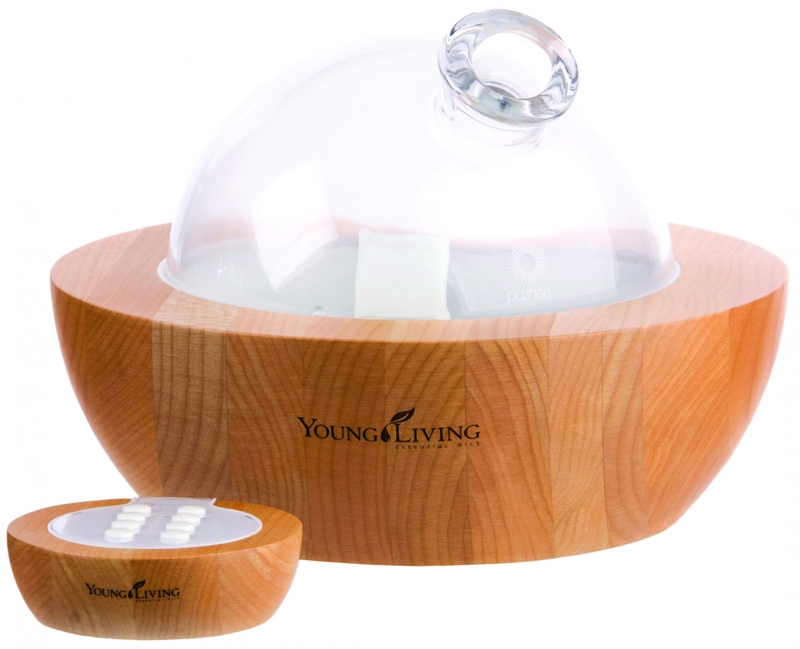 This excellent post on essential oils is from the Young Living Blog. We think it is great information for our patients who are interested in learning more about essential oils! Well, you came to the right place! We’re answering all these questions and more with this special FAQ blog post. You might even discover the answer to a question you didn’t even know you had! 1. I’m becoming EO-obsessed, and I want to know everything. For starters, what exactly is an essential oil? Essential oils are concentrated plant extracts obtained by careful steam distillation, cold pressing, or resin tapping. The resulting oils have a distinctive molecular profile that gives them specific aromas and properties. Essential oils have been used by people for thousands of years for everything from cosmetic and dietary purposes to spiritual and religious use. We believe that essential oils are the best of nature distilled, and they have the power to elevate, motivate, and inspire. 2. Tell me more about how they can enhance my life! How can I use them? There are countless ways to use essential oils: in the kitchen or at the gym, diffusing them or applying them to the skin—the possibilities are endless. The most important thing to remember is that each oil is different. Always check individual labels to find out if an oil needs to be diluted before using it on the skin or ingesting it and how often it should be used. A great place to start is to experiment with your own custom essential oil diffuser blends to find the scents that speak to your soul. You can also check out other Young Living blog posts and YoungLiving.com for enough tips and tricks to keep you busy with oils. 3. Wait, diluted? Why do they need to be diluted? Pure essential oils are far more powerful than the botanicals from which they are extracted. Some oils are considered gentle and generally safe to apply directly to the skin, like Lavender and Copaiba. Other oils are considered “hot” and should be diluted before they are applied to skin, like Cinnamon Bark and Oregano. This also goes for our line of Vitality™ oils. Always refer to individual oil labels for dilution instructions. 4. Ah, yes—Vitality essential oils! How are they different from regular essential oils? Bottles of classic essential oils and the corresponding bottles of Vitality oils contain the same oils. However, Vitality oils are labeled for dietary use, and the classic essential oils are labeled for topical and aromatic use. The designation of the two products allows you to share all the ways to use essential oils in the correct way, in line with package directions. 5. If some oils are so powerful, are essential oils safe for kids? Some oils are safe for kids and some are not. To make it easy for you, we created essential oil blends and essential oil-infused products specifically for kids and babies. Before using Young Living products with your little ones, carefully review the individual product label for full information on appropriate age usage and any cautions. Each child is different, so it’s always a good idea to test a small amount to make sure no irritation occurs before applying to a large area of skin. The same goes when diffusing essential oils around babies. Be sure to test them first! You should also be generous when it comes to dilution and remember to use less than you would for an adult. Some of our favorite essential oils for babies are Grapefruit, Lavender, and German Chamomile. Learn more about using essential oils on your little ones with our Essential Oils in the Nursery infographic. 6. Okay, so some essential oils are safe for babies, but are they safe to use during pregnancy? Just like with babies, some essential oils are safe to use during pregnancy and some are not. The aroma of certain essential oils has actually been known to help with pregnancy nausea, like Grapefruit, Peppermint, and Lavender. There are others we recommend that pregnant women stay away from, like Clary Sage, Tansy, Hyssop, Fennel, Wintergreen, and Sage, as well as any blends or supplements that contain these oils. We always recommend that pregnant women consult with a trained health professional with experience using essential oils. For more info on essential oils an pregnancy, check out our Pregnancy by Trimester infographic. 7. Essential oils just keep sounding better and better! Why Young Living though? What sets you apart? Our standards for purity are unmatched. Because synthetics, contaminants, cheap fillers, and unethical production practices are not an option for our essential oils, we source our oils from our own farms and vetted suppliers and test extensively. If an essential oil doesn’t meet our strict testing requirements, it’s rejected and can’t be used in any Young Living product. It’s all part of our Seed to Seal® standard and our three pillars: Sourcing, Science, and Standards. For more information visit SeedtoSeal.com. 8. Well, I’m ready to stock up on more YL oils! Do they ever expire or go bad? Because we don’t use preservatives or synthetic fillers, Young Living essential oils do expire. However, most essential oils are amazingly stable and can last many years—some even decades—without breaking down or changing in aroma or chemical composition. Each oil has a different shelf life. Tea Tree and Lemon oils, for example, are more prone to oxidation than other essential oils. All of our oils are packaged in amber glass bottles to protect them from sun exposure, but you can help extend their life even further by storing them away from heat and sun. Attend a Wellness 101 Class with Karen Castoro, FNP! Our next class is Thursday, September 14, 2017 at 7 PM. Click here for details and to register. Grab your own essential oils Premium Starter Kit today. Why? Because it’s the best place to start. You’ll get 11 oils, a diffuser, product samples, and you’ll save about 50% off the cost of these products sold separately on the Young Living website. And, you’ll save 24% on ALL YL products for life with your membership! After you purchase your Premium Starter Kit, we offer you the option of joining a Facebook learning community with free online classes, shared resources, and more to help you make the most of your essential oils. Schedule an iTOVi wellness support scan and essential oils consultation with Karen Castoro, FNP. Did you know that our team works with patients to evaluate infertility treatment options, including referrals to infertility centers such as Boston IVF and CNY Fertility? Learn more by Clicking Here.